Our bodies are unique and elaborate machines that require maintenance just like any other. Just like a modern day machine, your body will let you know when things aren’t going right. There are many things that can go wrong with a mechanical engine because of all of the elaborate parts and components. If one simple component in the machine goes wrong, it can and will throw the entire machine into a mess. In this way, our bodies are very similar to machines. If one part of our body is malfunctioning it can throw off the entire bodily process. Thankfully, our body will let us know when it needs some assistance. If you experience any of these health issues and symptoms you might need to do some regular maintenance. Each of these symptoms might seem like a minuscule problem, but they are small problems that lead to big ones. Ignoring them will only result in worsened health and increased symptoms. Tossing and turning all over the bed during the night is annoying and depressing. Insufficient sleep is extremely unhealthy for your body, and if you just absolutely can not fall asleep you might need to adjust your magnesium and potassium levels. We all get dry skin from time to time, but it’s not an entirely normal thing if it is consistent. 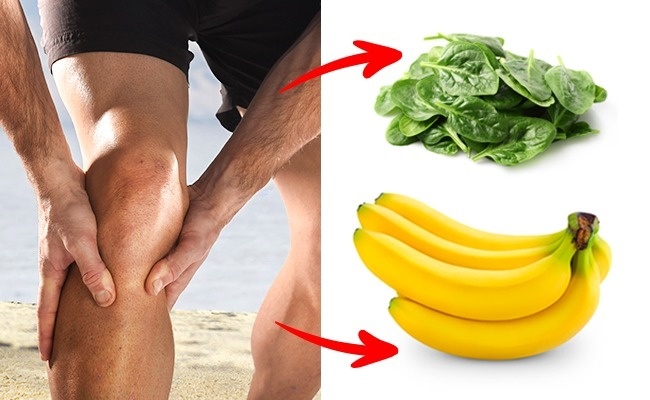 Dry skin is a sign of vitamin E deficiency! Eat more vegetables, oil, nuts, and fish. Sweet tooths are normal from time to time, but if you are waking up for a midnight cookie every night, it is not. It could be caused by stress, depression, and anxiety. Have you ever had the desire to have crushed ice and shaved ice? 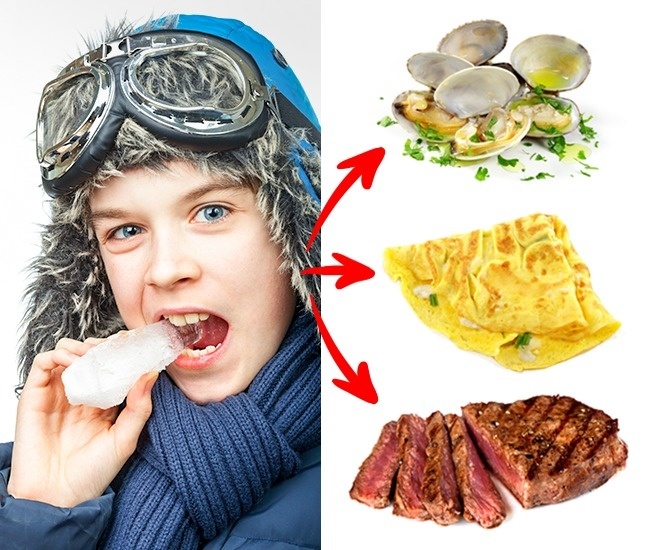 Craving ice and frozen drinks can be a sign of iron deficiency anemia. Many people think bleeding gums just means you need to brush more, but this is false. 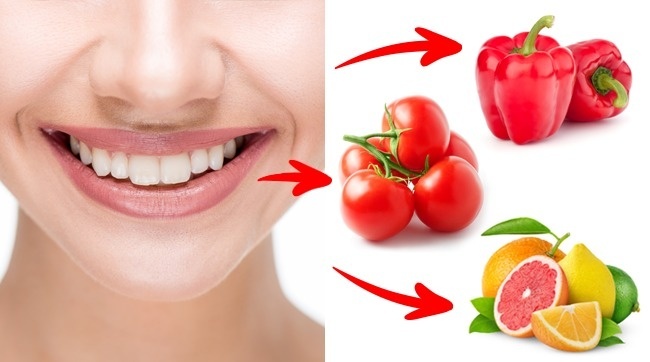 Bleeding gums is a telltale sign of vitamin C deficiency. 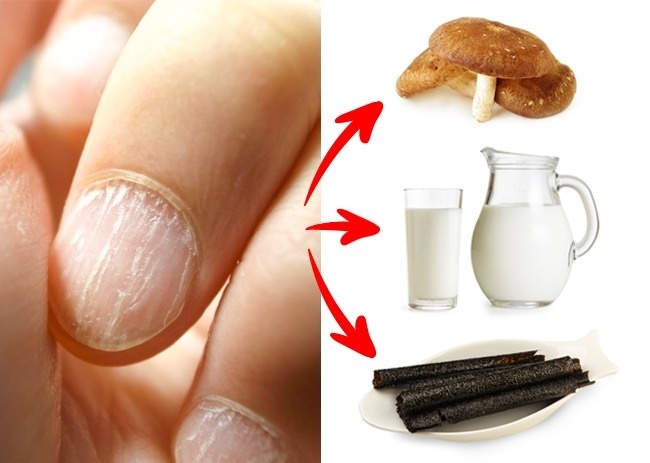 Fragile nails and hair can indicate a vitamin B deficiency. 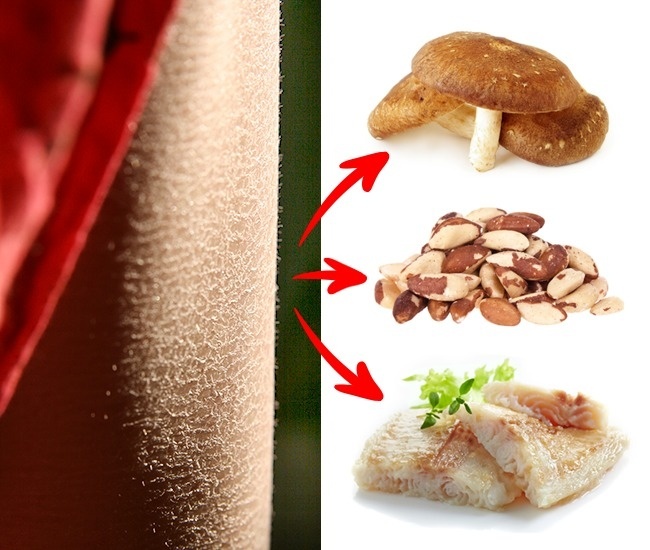 You can get vitamin B from drinking more milk, nori seaweeds, and mushrooms. 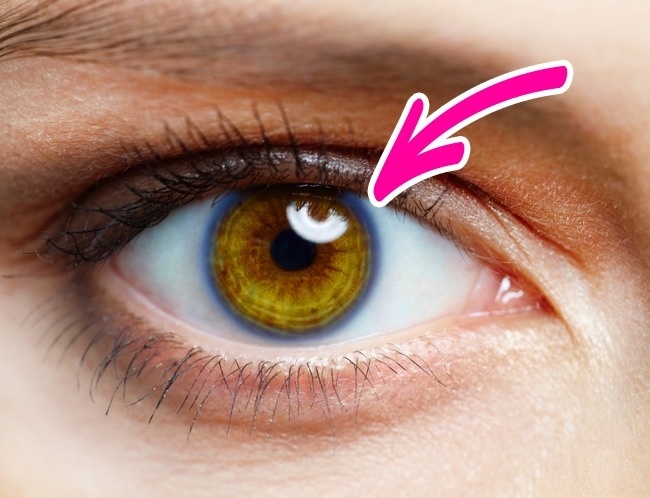 Rings around the colored part of your eye or Iris is not a good sign. This is a sign of high cholesterol levels, and you should consult a doctor about this. Both of these conditions can be indicative of a gut issue. Experiencing either of these regularly it is likely because your gut bacteria is unbalanced.